You run. 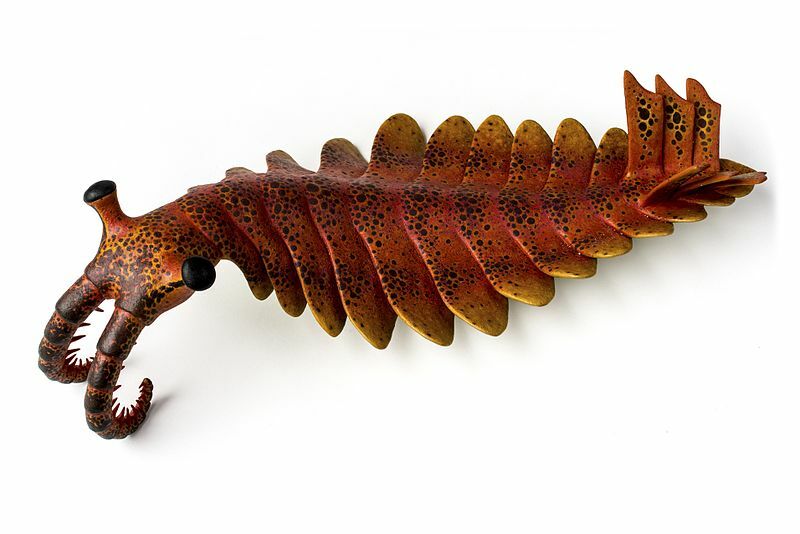 The anomalocaris says the same line. You don't care. You run. The green corridor's single path brings you back towards the fabric. You let it flash into visibility, light blue void and dark blue strings, and grab ahold. Climbing along its surface you can see the anomalocaris "swimming" across the fabric, a dark red in color in contrast to the surroundings. It spots you. Pitch-white missiles fire and you barely have the time to hoist yourself up before they streak by. You try to scramble up. The missiles curve back and strike. Same chamber. Same conversation. Same script automatically followed. And it can't truly harm you. You're a narrative entity. You know this. Why keep running?